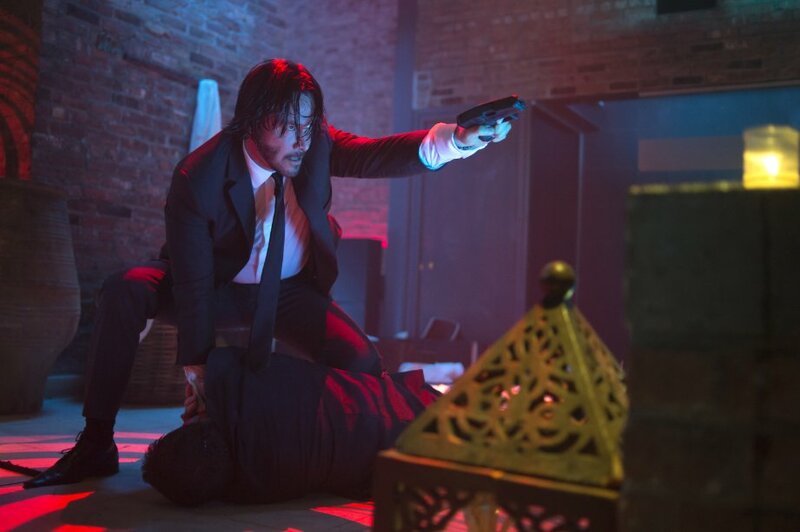 With one of the poorest plots in recent times, John Wick manages to hold its own against the great action films of old. After films like 47 Ronin and Man of Tai Chi, Keanu Reeves seemed to be struggling to get back to his action days from the early 2000’s. How to combat this? Have the first 15 minutes of the plot slow, boring, and have Reeve’s in tears. This is The Lake House Keanu and is still too recent. So introduce a plot twist and Keanu dropping 12 guys in nearly as many seconds. He’s back! After the death of his wife, a puppy arriving on his doorstep and an argument in regards to his car involving Alfie Allen (Game of Thrones’ Theon Greyjoy), the film picks up when Allen beats up John Wick, steals his car, and kills his dog. Let Allen’s father Viggo (Nyqvist) deliver a 5 minute monologue explaining why John Wick is the one guy that you don’t want to annoy and the plot is laid out for all to see. We’re about to watch Keanu Reeves back at his best for the next hour pulling off incredible action scenes, delivering no mercy, and enacting vengeance on the entire mob. He even still has time to visit a club and have fun in the bedroom. Willem Dafoe and Adrianne Palicki are wasted characters as they are only on camera for a few minutes at a time, and largely just serve to push the plot along. Dean Winters plays the right-hand man to Nyqvist and is only outshun by Reeves, constantly making a point that he can’t speak Russian and is getting fed up working whilst not knowing what is going on. When the body count hits 50 it’s hard not to be annoyed. All the viewer wants is for Reeves’ to kill the guy that murdered his dog and everyone is getting in the way of it. 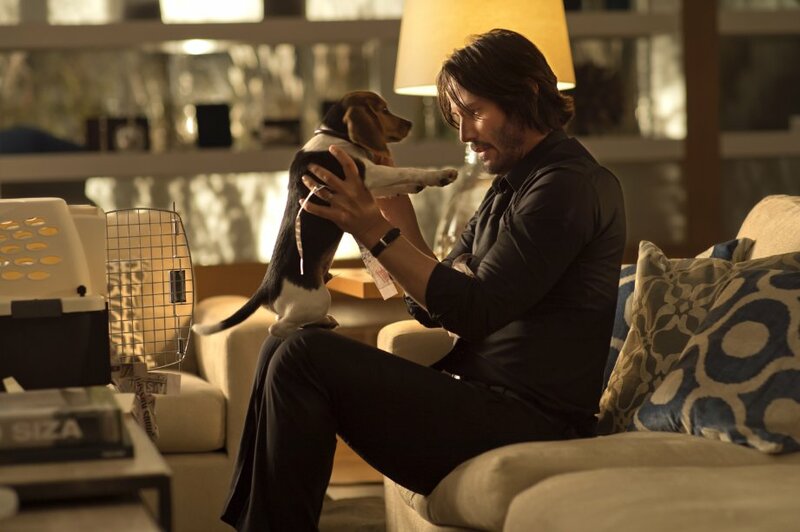 With some high-intensity action scenes, comedy, and over-the-top violence, John Wick is a refreshing update on the 80’s films that dominated cinema and it will be interesting what will happen in the sequel. Tagged 4/5, Action, Film, Review, Thriller. Bookmark the permalink.